動物 GONE WILD - NOW I’VE SEEN IT ALL!!! WHAT ARE THESE 動物 DOING?!!! ファンの選択: WHY DO I LIVE WIF MORONS WHAT DID I DOO!!!! Which チワワ image is the funniest? do あなた think this is funny? 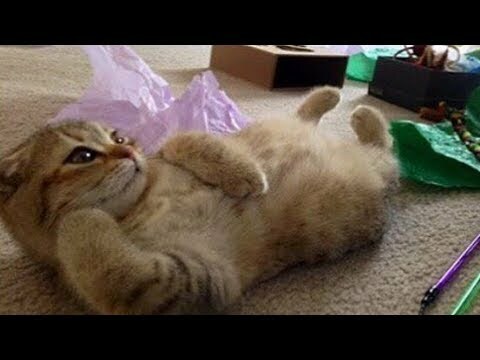 a question 追加されました: Thinking of getting a cat. Are strays in Colombia friendly? a video 追加されました: 動物 GONE WILD - NOW I’VE SEEN IT ALL!!! 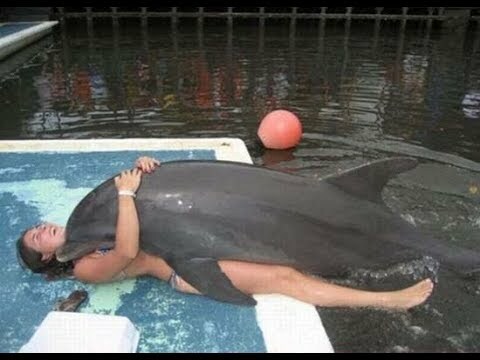 a video 追加されました: The most amazing moments with dolphins captured on video! If a Pug and Westie (West Highland white Terrier) breed, what they called? lol ネコ VS lol dogs?